Showing recent results 2221 - 2235 of 4364 products found. 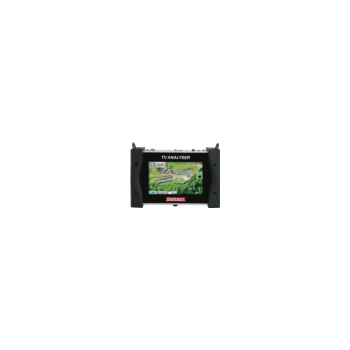 CM-2 - FM SYSTEMS, INC. 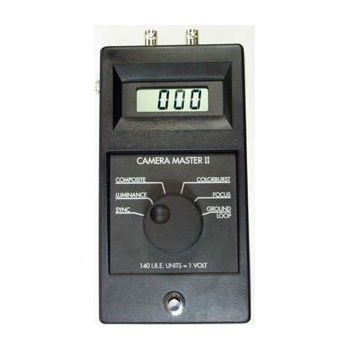 The Camera Master II is a digital, hand-held, battery operated meter that measures six different characteristics of any video signal. Use it for fast and accurate set-up of any video source. 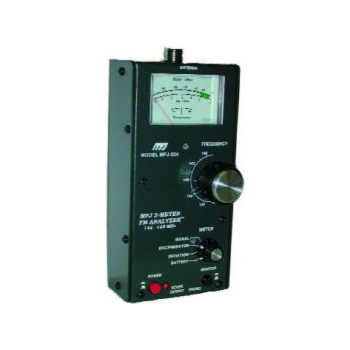 MFJ-224 - MFJ Enterprises, Inc.
MFJ's revolutionary handheld MFJ-224 2 Meter FM Signal Analyzer lets you measure signal strength with over 60dB dynamic range and measure actual feedline loss in dB. 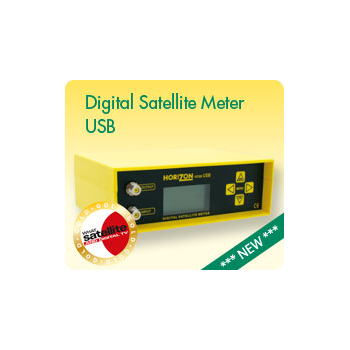 TV Meters are design for extensive field use and take the best benefit of touch screen technology: save time during antennas setup with our intuitive man machine interface. 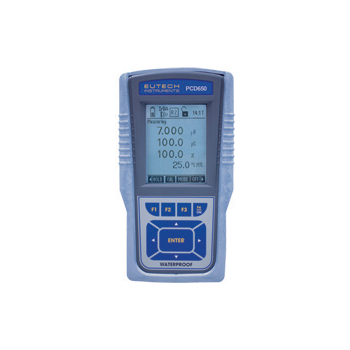 DAC-3100 is a power supply system that can generate precise and stable power under electronic-burden conditions for watthour meter tests.This system has the Touch-Panel Control unit, and you can control it via PC. 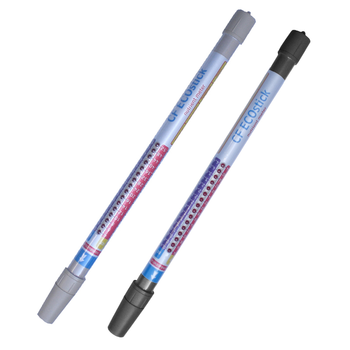 The KELILONG stick measures the nutrient strength of a solution. It is essential when growing hydroponics to know what the strength of the solution is before feeding your plants and while they are growing. 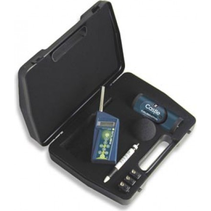 The KELILONG stick is the perfect all-around conductivity meter. 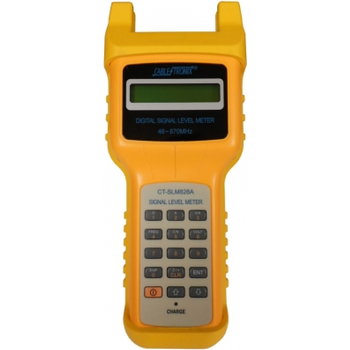 Its rugged chassis and precision components make it super accurate every time you use it.This incredibly accurate meter is fully waterproof and simple to use. 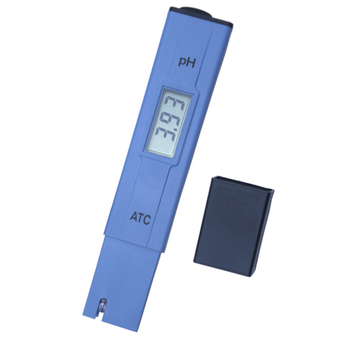 Just dip the probe end into the nutrient and the unit turns on and off automatically. The reading is instantly displayed on an intuitive and easy to read scale of waterproof LED lights.